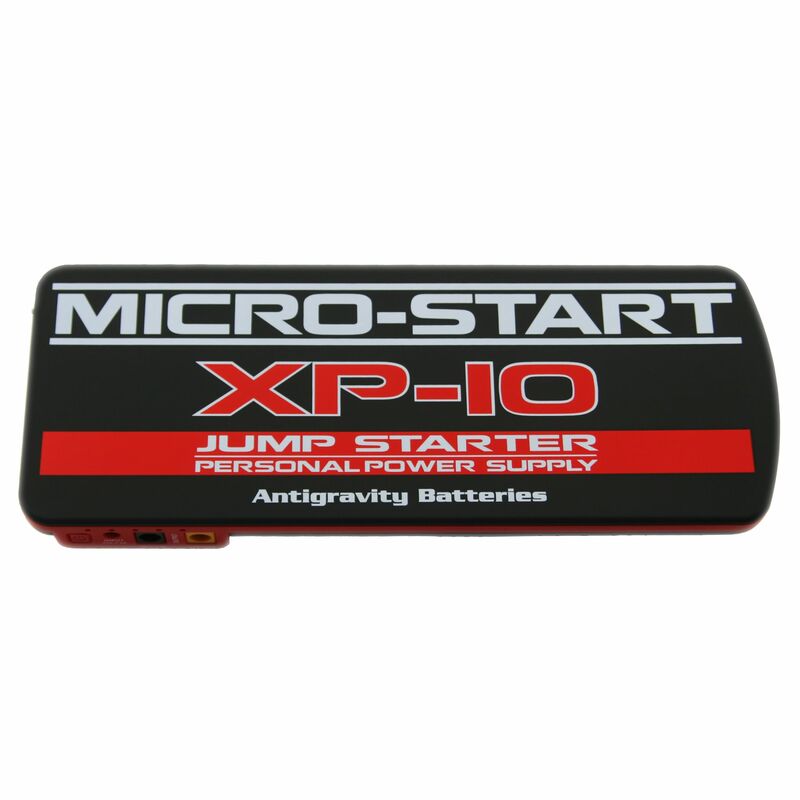 The Antigravity's Micro-Start XP-10 is unrivaled for performance & quality in the mini jump-start segment. This is our Best Selling and TOP RATED Micro-Start PPS (personal power supply). Small enough to fit in your hand yet has the amazing power to Jump-Start DIESEL vehicles up to 7.3L, as well as gas engines. 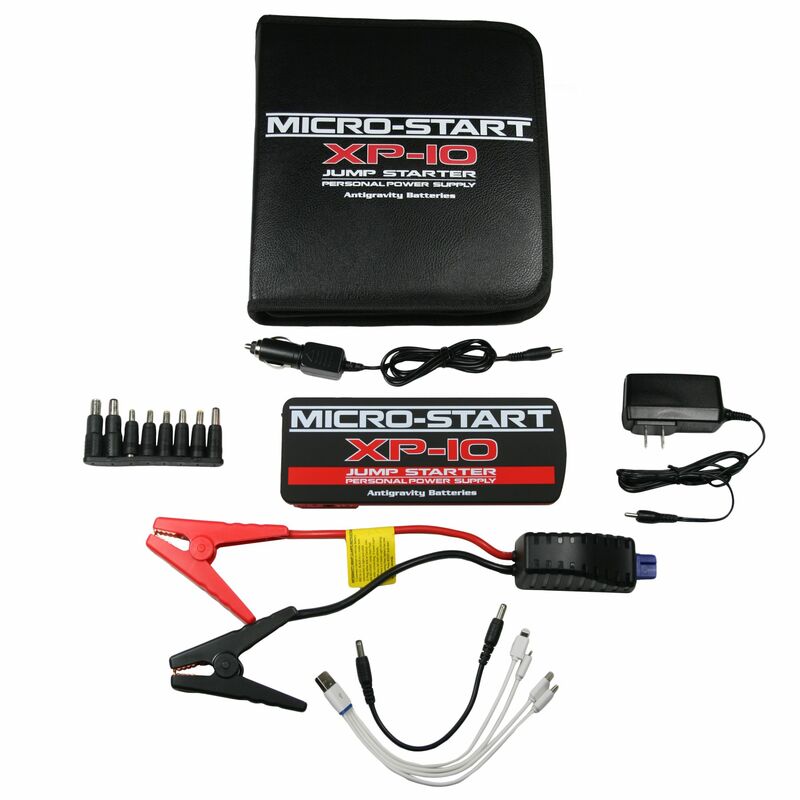 Charge & Power most any electronics: 19V Laptops, 12V Devices, two USB 5V Devices! 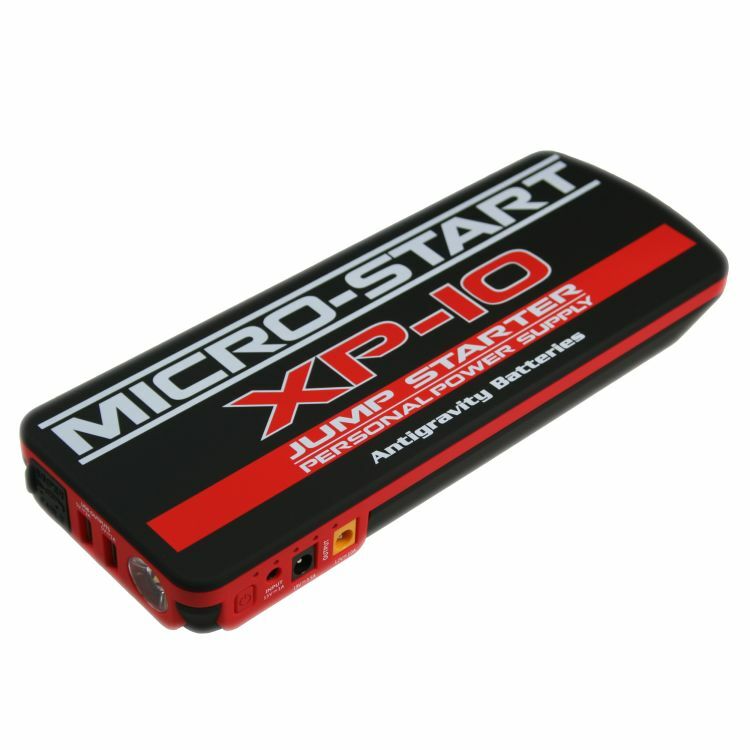 Do you own the AG-XP-10? Please, tell us what you think about it. It helps us provide you with better products. Please note that it may take up to 72 hours for your review to appear.